Matthew’s practice in commercial law is primarily based in insolvency and contractual disputes. Matthew is regularly instructed in bankruptcy and insolvency matters, acting for both creditors and debtors, advising and appearing in the High Court and County Court and he has experience of setting aside statutory demands and restraining advertisement of winding-up petitions. Matthew also acts for companies or individuals in contract-related disputes. Before coming to the Bar, Matthew obtained a distinction in his commercial-based masters degree at the University of Durham where he studied, amongst other things, company law, corporate governance, obligations and international intellectual property law. S v P (2016, County Court) – Representing siblings and executors in a claim against another sibling for alleged wrongful acquisition of their late-mother’s money, involving allegations of civil fraud and undue influence. Matthew is an experienced advocate, regularly appearing in fast track and multi-track claims in the High Court and County Court. Matthew is experienced in matters relating to debt recovery and contractual disputes and has been instructed by two of the ‘big six’ energy companies (both when the claimant in proceedings and when the defendant), as such he is familiar with the deemed contract provisions. As well as this, Matthew is often instructed in matters which involve litigants in person. He is also a member of 3PB’s Property and Estates group and is therefore well-placed to act in cases which also involve elements of property and/or chancery law, such as insolvency. Matthew’s practice in commercial and business law is primarily based in insolvency and contractual disputes. Matthew is an experienced commercial practitioner, typically accepting instructions in cases involving partnerships and disputes involving sole traders. Matthew’s practice in commercial and business law is primarily based in insolvency and contractual disputes. He is regularly instructed in bankruptcy and insolvency matters, acting for both creditors and debtors, advising and appearing in the High Court and County Court and he has experience of setting aside statutory demands and restraining advertisement of winding-up petitions. 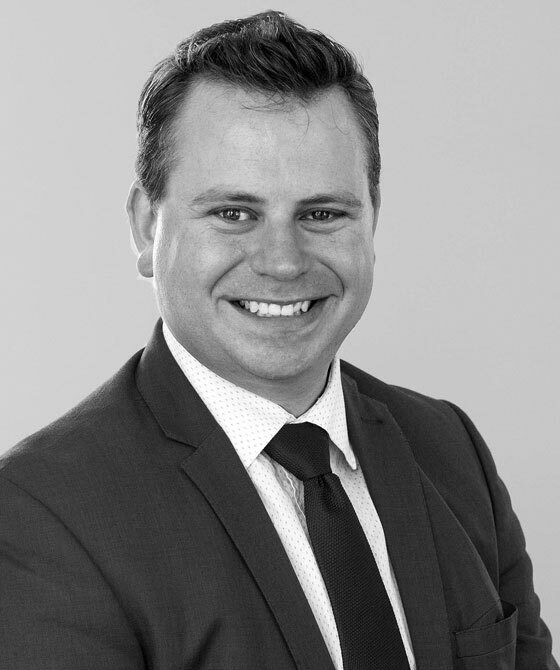 Matthew is also a member of 3PB’s Property & Chancery group and is therefore well-placed to act in cases which also involve elements of property and/or chancery law, such as insolvency matters relating to commercial landlords and tenants. C Ltd v D Ltd (2015) – Advising upon and acting in a claim involving an application for relief from forfeiture by a company that had entered in to a CVA although that was not the reason for the forfeiture. Matthew’s practice in commercial and business law is primarily based in insolvency and contractual disputes. Matthew is an experienced commercial practitioner, typically accepting instructions in matters including civil fraud.